Protecting the environment continues to be one of Trans Mountain’s most important priorities. We share the value Canadians place on environmental protection, and that’s why we’ve carefully developed measures to protect our ecosystems, and mitigate the impacts of our operations. 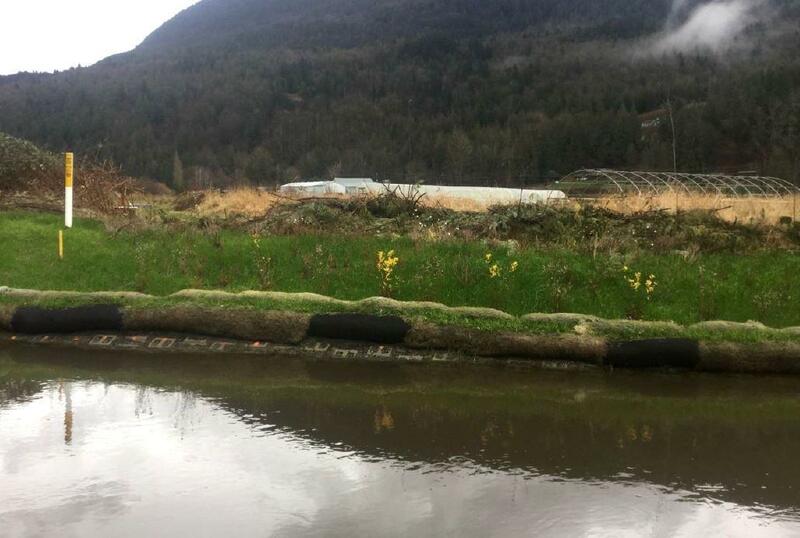 Recently, a reporter contacted Trans Mountain regarding allegations being made by a biologist who questioned the quality of our work, our commitment to protecting fish and their habitat, and our ability to properly build and maintain infrastructure through watercourses. There are hundreds of watercourse crossings along the pipeline route, and when we need to conduct in-stream safety or maintenance work, substantial consideration and efforts go into determining potential environmental impacts and prescribing mitigation methods to reduce the impact to fish and fish habitat. We are required to submit our plans for operations and maintenance work to our regulatory agencies who assess and approve the work, and inspect the outcome. In addition, third-party environmental professionals conduct environmental assessments, prepare environmental management plans and oversee our works and site restoration projects. We are also involved with a number of programs to enhance fish and fish habitat. In 2017, Trans Mountain signed an MOU with Pacific Salmon Foundation (PSF) for multi-year salmon programs, including a third-party assessment by PSF of Trans Mountain Expansion Project construction across sensitive salmon-bearing watercourses in British Columbia. The agreement provides $2.5 million in funding to support grants to community groups for salmon conservation, coastal research, and post-secondary education bursary program and up to $500,000 for the third-party construction assessment. Trans Mountain – January 30, 2019.